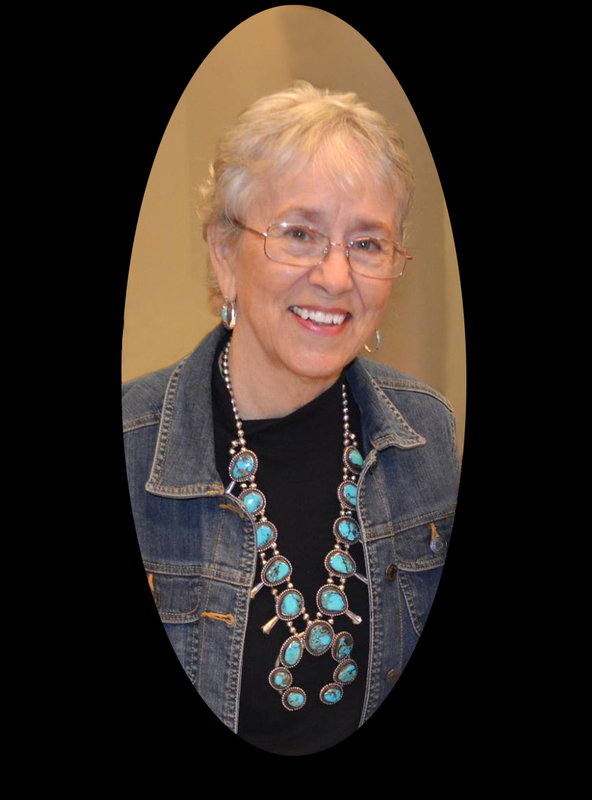 cj Sez: Today, Lyrical Pens is happy to spotlight Mystery Thriller Week author Morgan Talbot. 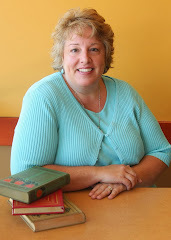 If you don’t know her, Morgan writes cozy mysteries, one of the most popular mystery genres. 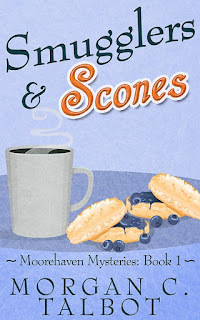 Her Smugglers & Scones is the first book in a new series of cozy/culinary mysteries which sound absolutely tasty. Where did you get the idea for Smugglers & Scones? 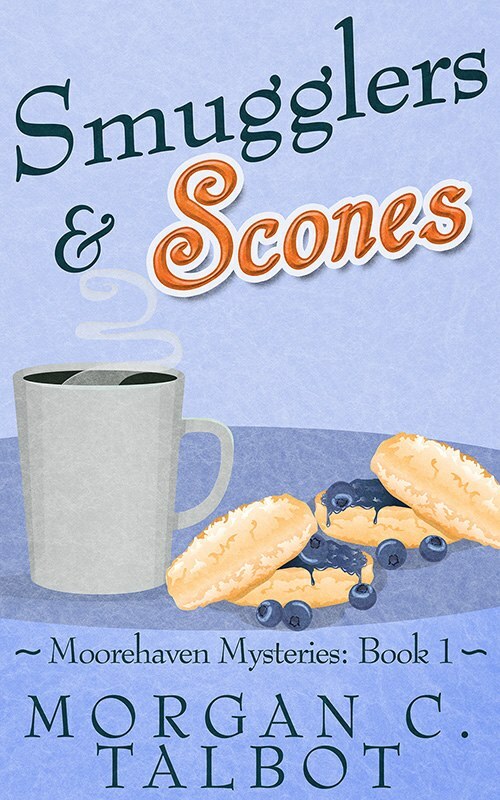 Morgan Talbot: I enjoy reading seaside cozies, but none of them were set anywhere near me, so I decided to incorporate all my childhood trips to the Oregon Coast with a cozy mystery and some love for B&Bs, another cozy trope I enjoy. LP: How did you determine that all-important first sentence? MT: Honestly, the first few sentences popped into my head all at once. I wrote them on my Facebook author page before I even began the book. Now the book is nearing its release date, and those first lines are almost unchanged. I can only credit my muse—she did all the work in the background—and my editors, who confirmed what my muse had chosen. LP: What are your protagonist’s strengths and flaws? MT: Pippa Winterbourne is not a mystery writer, but all of the guests at her B&B are—it’s a rule of the charter. Over the years, she’s heard myriad minutiae about the nuts and bolts of murder and how villains think. She can spout murder trivia at the drop of a hat. 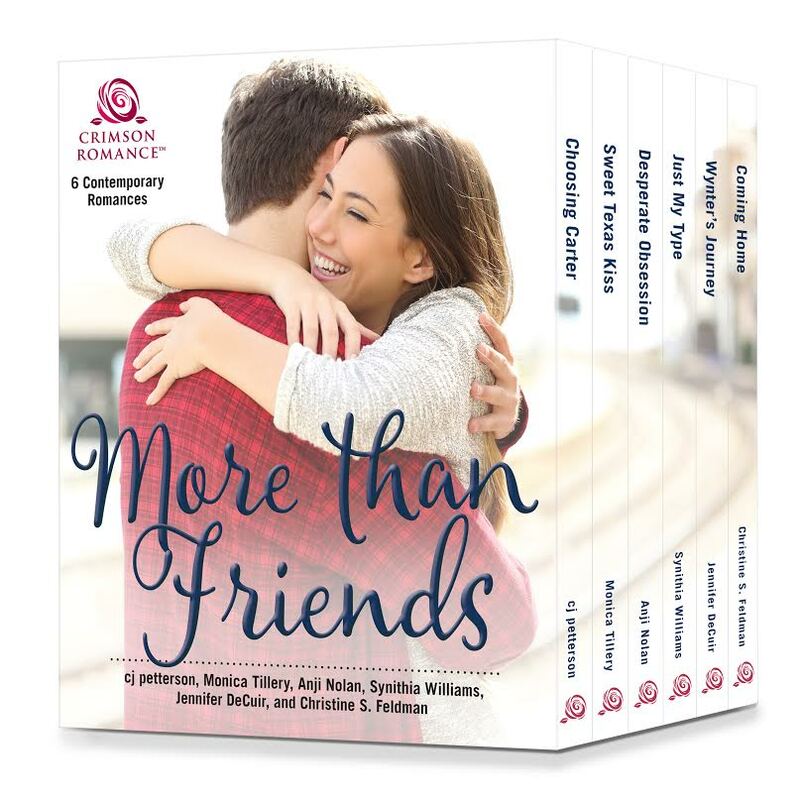 But Pippa doesn’t get to delve into fictional worlds and get lost in what-ifs—she’s anchored in the real world, with her great-uncle, her BFF, her job, and all the quirks of living in a small town. However, the whole reason she’s in Seacrest stems from a dark period in her life that she never wants to return to—everything she does is aimed at moving forward in her new life, never back. LP: Are you a pantser or a plotter? MT: I’m a plotter. I use the Snowflake method to plan out my plots, and I do a lot of world-building and character development outside that. I found years ago that if I try to pants a novel, my imagination will get out of hand and I’ll end up with a 250k story when I was only aiming for 100k. So I plot to keep my creativity reined in and focused. LP: What do you consider the most important element of any story? MT: The main character’s conflict. The mystery can’t be too easy, but the character’s life can’t be too easy, either. I like to get to know my main characters by watching them suffer and triumph. That’s how I got where I am, and I suppose that, in that way, my main characters are very like me. LP: Where and when do you like to write? Do you need silence or some sound? MT: I like to write in a room with an even amount of noise. 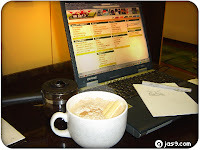 I can write in my quiet living room or in a busy coffee shop, as long as there’s no sudden shouting or questioning where the Oreos went (that would be my kids at home, not people in the coffee shop). Though if I’m at home, I often listen to some instrumental soundtrack music to keep the momentum of the scene going in my head. LP: Everyone's road to publication is different—traditional, indie. Take us down yours. MT: My first publisher, for an epic fantasy novel, lasted a month or two. I self-pubbed it after that, and its sequel. Then I got into mysteries and my next fantasy series around the same time, tag-teaming what I was writing throughout the years. The fantasy series missed an opportunity to be published by a small press due to weird circumstances, so I self-published that one, too, but the mystery series did get picked up for publication by a small press and has three books. I self-published a MG mystery book that I wrote for my daughter’s 9th birthday. After the mystery and fantasy series were all released, I took a year or so off. Now I’m back in the saddle with a new cozy/culinary mystery series with my small press. LP: Are you working on anything new? MT: My new cozy/culinary series is coming out in 2017 with its first installment, Smugglers & Scones. I’m writing the second book right now. 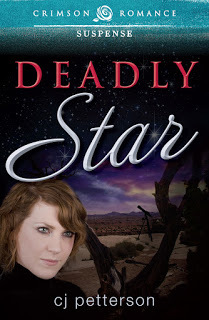 Author bio: Morgan is an outdoorsy girl with a deep and abiding love for the natural sciences. Her degrees involve English and jujitsu. She enjoys hiking, camping, and wandering in the woods looking for the trail to the car, but there isn’t enough chocolate on the planet to bribe her into rock climbing. When she’s not writing, she can be found making puzzles, getting lost on the way to geocaches, reading stories to her children, or taking far too many pictures of the same tree or rock. She lives in Eastern Washington State with her family. Blurb: Pippa Worthy runs the Oregon Coast’s quirkiest bed-and-breakfast—Moorehaven, former home of world-famous mystery writer A. Raymond Moore, whose guests come and write their own crime novels. When a real-life murder takes a local’s life and washes a handsome boat pilot into her arms, Pippa is yanked into a deadly plot of her own. A tangle of secrets crashes past into present, and Pippa, her authors, and her willing local accomplices must uncover clues dating back to Seacrest’s Prohibition days, including a secret Moore himself hid from the world. 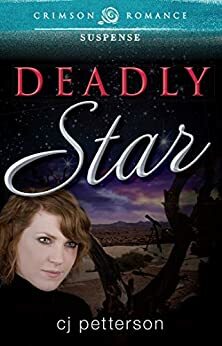 Juggling her book-writing guests, small-town intrigues, secret club agendas, and a possibly fatal attraction, Pippa must sort fact from fiction to know who to trust, before a desperate killer claims a final revenge nearly a century in the making. That’s all for today, folks. You-all guys keep on keeping on, and I’ll try to do the same. 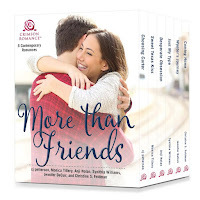 PS: The boxed set of More Than Friends is available through January 30, so hop right on over to Amazon and get SIX romance novels for less than a buck…a super Valentine’s Day gift. Thank you so much for having me! I enjoyed every minute of it! Mystery Thriller Week on tap . . .